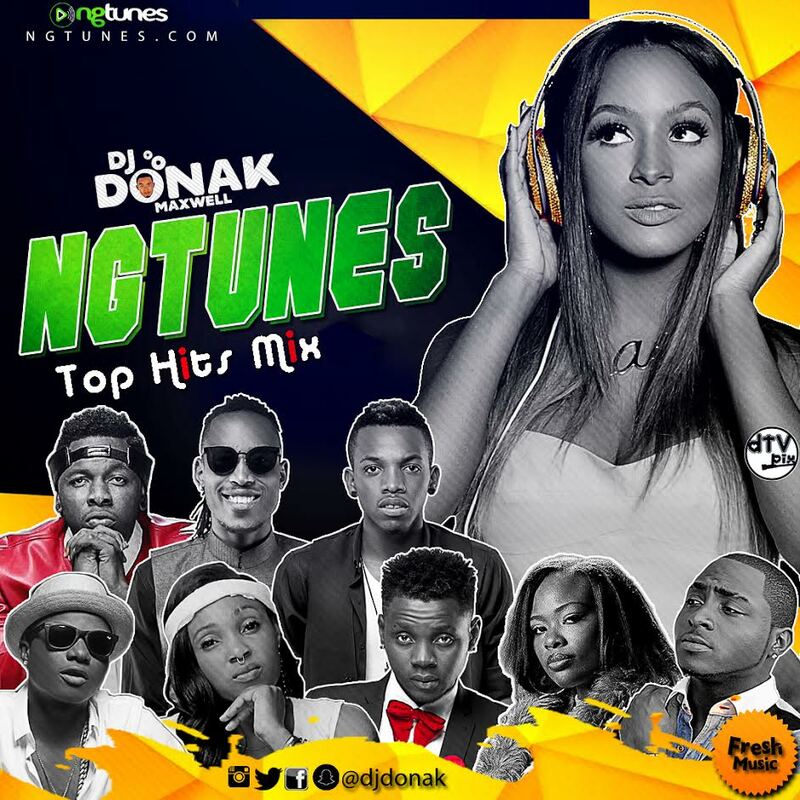 Green Eagle PR presents another club banging non-stop mixtape from DJ Donak, this one is titled “NGTunes Top Hits Mix” and trust me the contents represents the title. Strictly banging tunes from A-list Artistes like Wizkid, Tekno, Davido, Kiss Daniel, Runtown, Nancy Laz, Annabel Shuga, Cuppy, Mr 2Kay, Dice Ailes, Tiwa Savage, Patoranking, Reekado Banks and Many More. 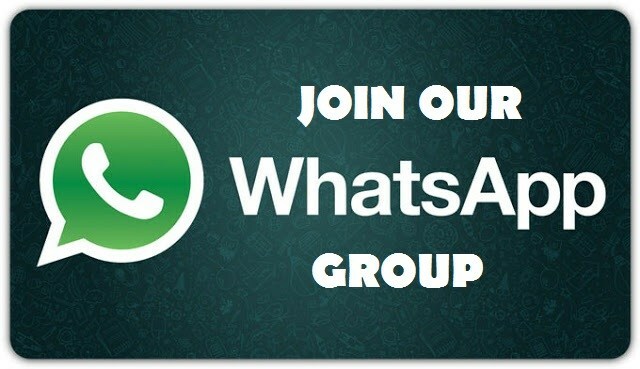 Connect with DJ Donak Maxwell on Facebook, Twitter and Instagram: @djdonak. Enough said, be the judge if you love good music mixing then waste no time, click the download link below, enjoy and share the love.